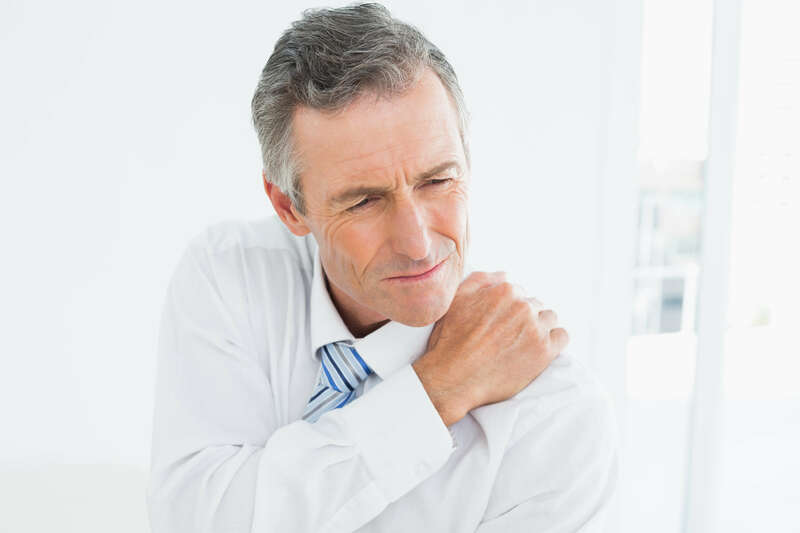 You may be one of the many resident of Allison Park, Pennsylvania that is looking for shoulder pain treatment. Fortunately, there’s a great physical therapy team right here in town that can help you. At Panther Physical Therapy, our team has been providing the residents of Allison Park, Pennsylvania with high-quality physical therapy since 2003. One thing that all of our experience has taught us is that respect for our patients is vital to providing great therapy. This is why our team will always make time to listen to your concerns about your condition or therapy. We’ll also never try to force you into a cookie-cutter therapy plan. Instead, we’ll treat your condition as unique and build a personalized therapy plan to treat it. One form of treatment that we bring all of these respectful practices to is our shoulder pain treatments in Allison Park, Pennsylvania. Our team knows that shoulder pain treatment is an important service we offer at our Allison Park, Pennsylvania location. One of the reasons we think it’s so important is your shoulder problems can drastically affect your quality of life. We’re aware that shoulder problems can cause you serious quality of life problems. For instance, a rotator cuff injury may make it painful for you to reach for things above your head. This can make everyday tasks like cooking and cleaning into painful undertakings. Other shoulder conditions can also have negative effects on your life, too. Frozen shoulder, for example, makes your shoulder sore and stiff and may even cause it to seize up. This may cause you to have difficulty with simple things that you never used to think about, such as lifting a glass to take a drink. Other shoulder conditions that our team can help you treat include a dislocated shoulder and pain and stiffness from shoulder replacement surgery. Our team is ready to help you with a unique treatment plan that may include these and other therapies. However, there’s also something that you can do to help with your shoulder pain treatment in Allison Park, Pennsylvania. You can get your therapy process started right now.